Location: Groome Inn, 4719 Groometown Rd, Greensboro, NC 27407. 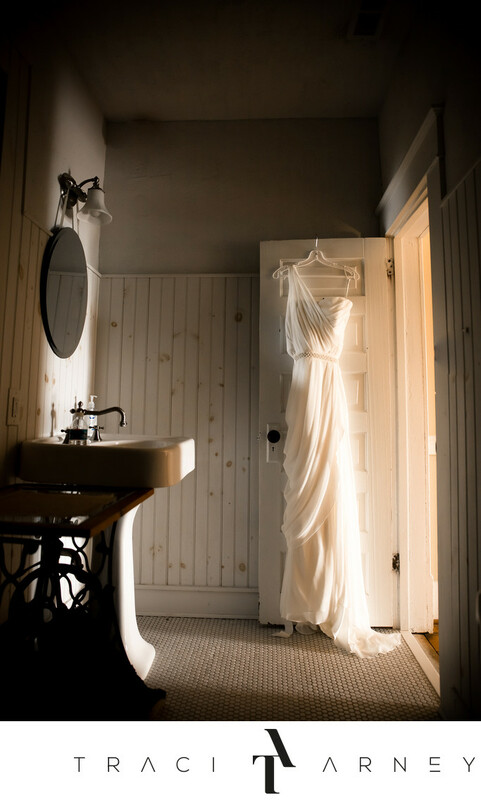 Keywords: Bathroom (3), Detail (189), Dress Shot (9), Greensboro (231), NC (636), The Groome Inn (15), Wedding (465), White by Vera Wang (9). 1/20; f/2.8; ISO 1000; 24.0 mm.